I hope this was something you were looking for. You gave me quite a challenge. I love it! New techniques to use! This is amazing, beautiful bright colors. Oh! Thank you! I absolutely love it! 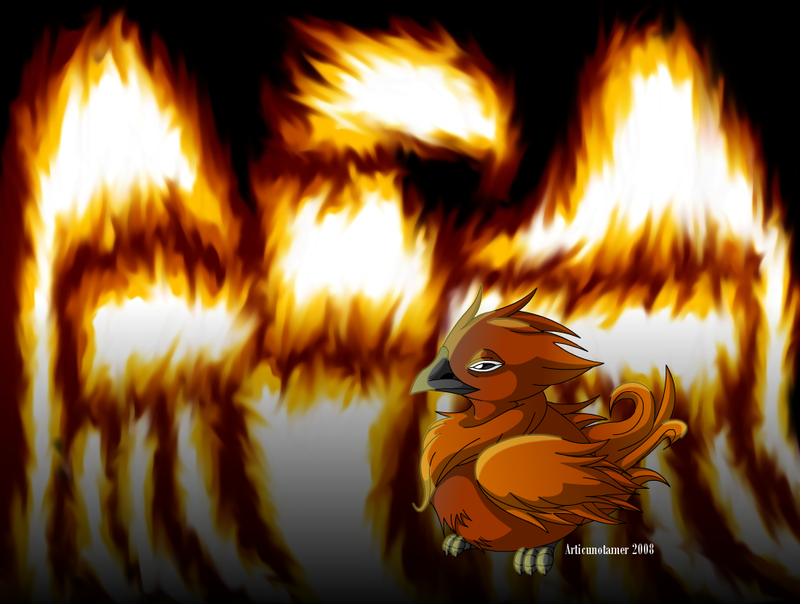 The shine cast on the rebirthed phoenix is a good touch. Thank you! I'm truly glad that you liked this that much.